In sports, winning is an ongoing process that takes place before, during, and after a big game. Successful teams know this, so they take the pre- and post-game as seriously as the game itself. The same is true in retail, particularly among brands competing for shelf space. For small businesses and major brands alike, the “big game” comes when they meet with retail buyers to convince them to carry their products on store shelves. And here, as in sports, winning often hinges on (a) pre-game preparation and (b) post-game follow through. Meeting with a retail buyer? 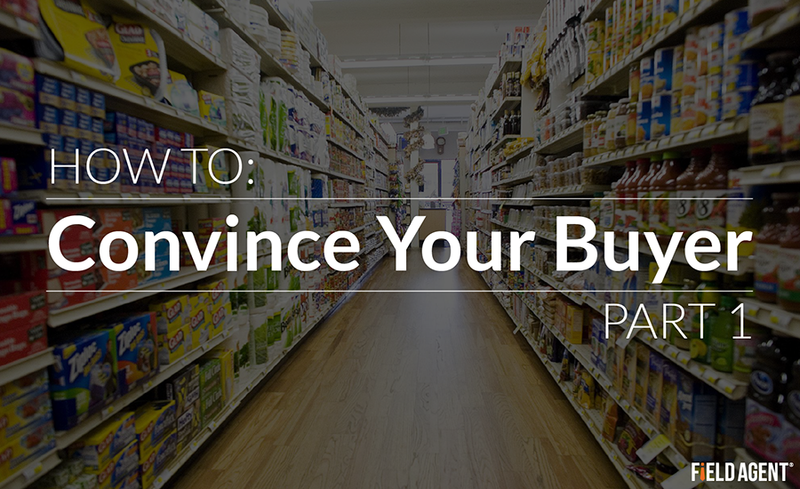 Below are 4 pre-meeting actions you can take to get your product on store shelves. Click here for the second installment in this two-part series, detailing 4 post-meeting measures brands can take to keep their products in stores. 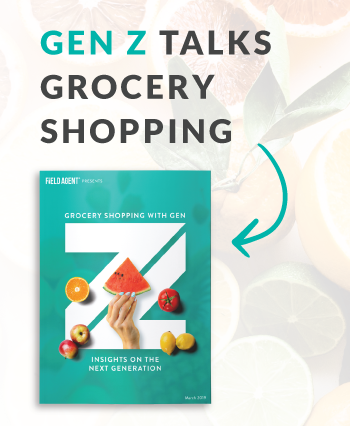 It’s hard to overstate the importance of knowing—and knowing that you know—the market, and that this understanding extends well beyond mere demographics, actually touching on the attitudes, behaviors, and lifestyles of shoppers. Know your product’s target customer; know the retailer’s primary shoppers. And be ready to prove—with hard evidence—sufficient overlap between the two. Retail buyers naturally gravitate toward the in-crowd, that is, products they expect to be popular with their shoppers. For existing products with a retail record, be ready to furnish sales data that prove your product’s desirability. For new products, first screen the product with potential customers and then present their attitudes and purchase intentions—hopefully all favorable—to the buyer. As you develop your product, from idea to prototype and beyond, periodically test it against the high and sometimes unpredictable standards of actual consumers. Not just the product, but packaging and point-of-purchase marketing as well. This takes courage, I know. But a series of well-timed “concept tests” will not only improve your product but could also provide objective proof to convince a skeptical buyer. It’s a mistake to think of your product by itself. Instead, think like a category manager. 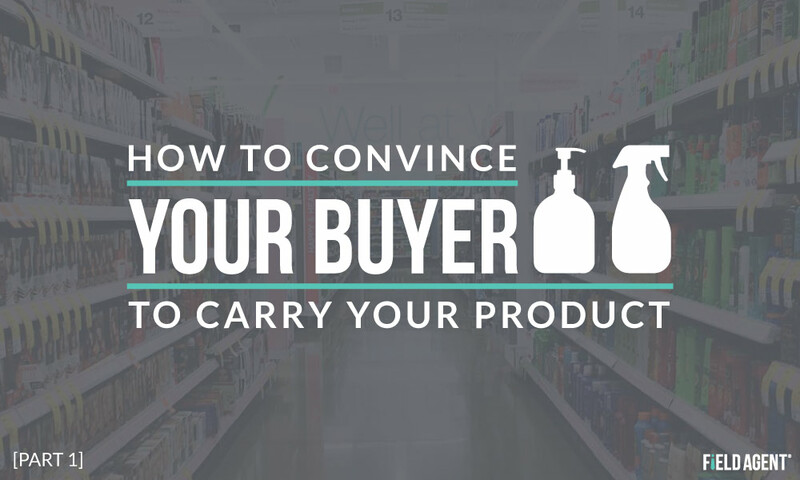 The store’s buyer will decide to carry, or not carry, your product based on its relationship to other products. 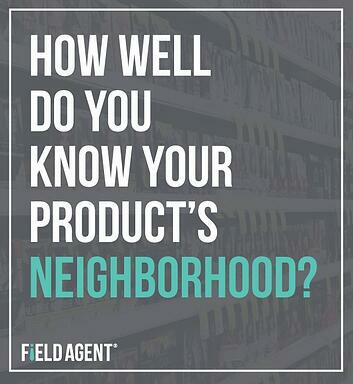 Which leads to the question: How well do you know your product’s neighborhood? That is, those brands, products, packages, prices, and promotions sitting to the left and right, top and bottom of your on-shelf products? Innovations in mobile technology and crowdsourcing have made it easier and more affordable than ever to collect shopper insights and in-store data. Armed with this information, you can convince that buyer your product will fill a profitable niche on store shelves. Mobile audits and research provide a fast, affordable way to collect the hard data—both in stores and in homes—to convince your buyer to carry (and continue carrying) your product. From consumer surveys to on-shelf availability audits, concept tests to competitor intelligence, mobile audits and research offer a full suite of services so you can approach your buyer’s meeting with winning confidence. Download our inforgraphic to see how mobile audits and research work!